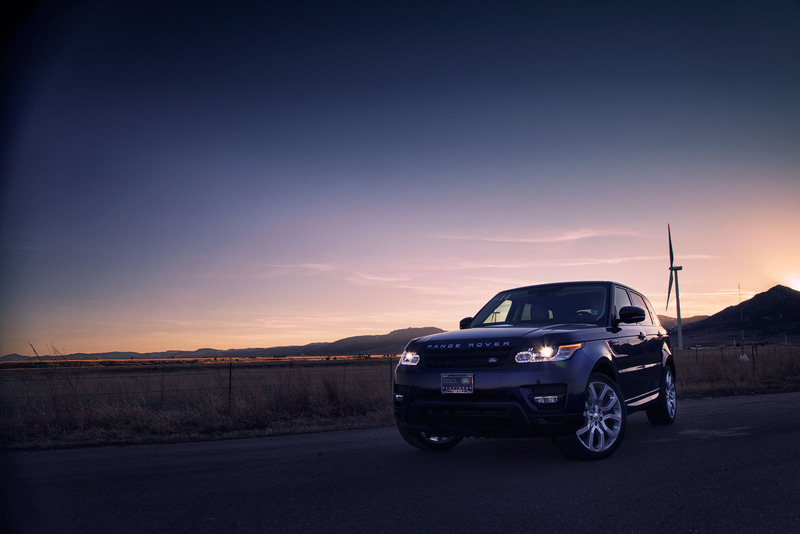 Michael Cutler - Range Rover Sport = Poweeerrrrr!! 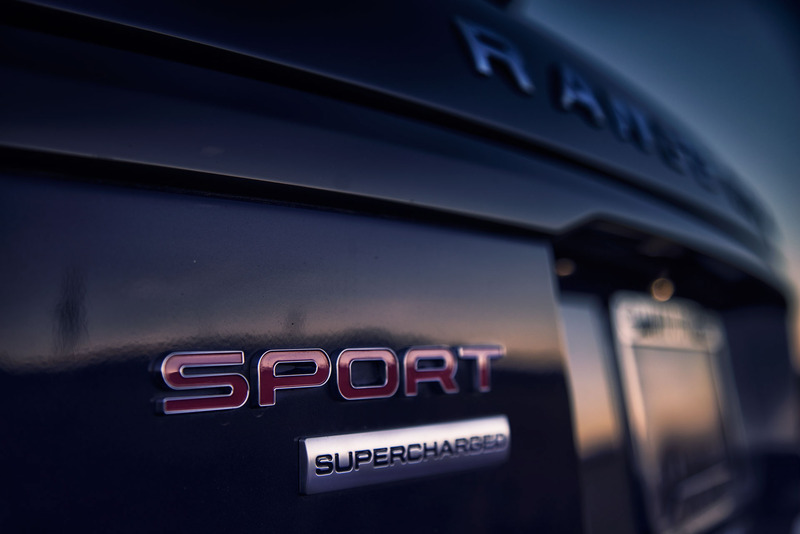 Range Rover Sport = Poweeerrrrr!! 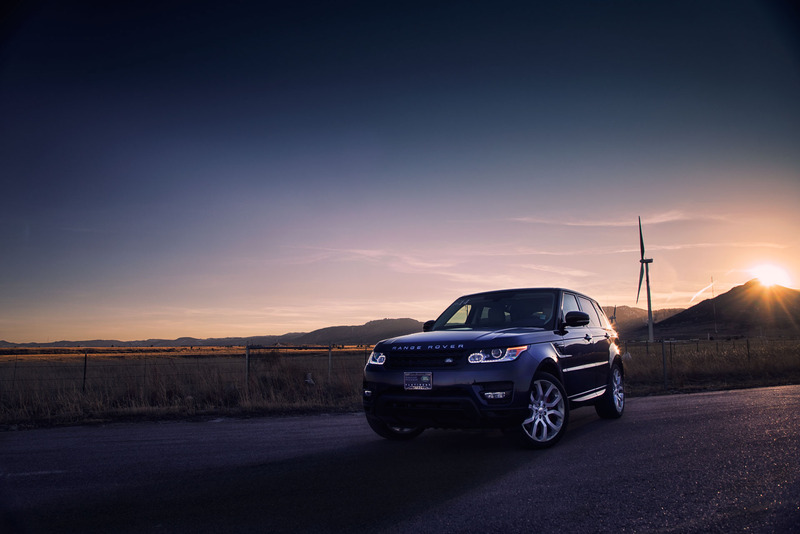 The Range Rover Sport being awesome! 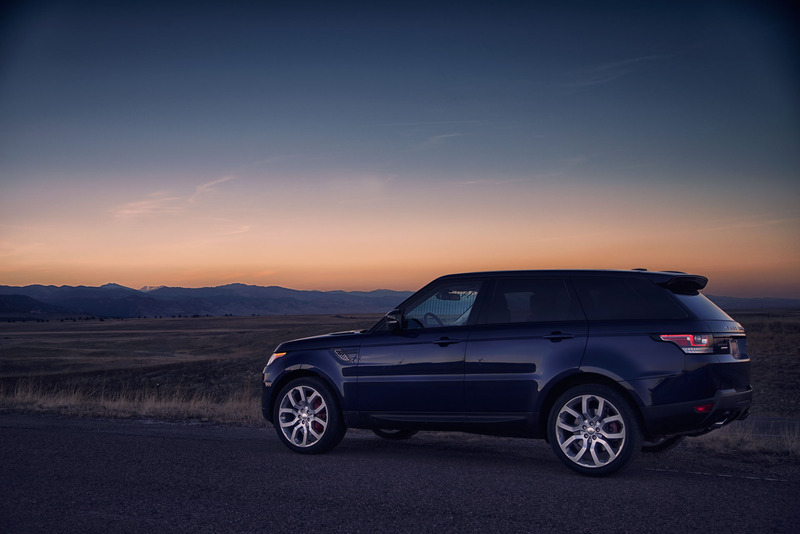 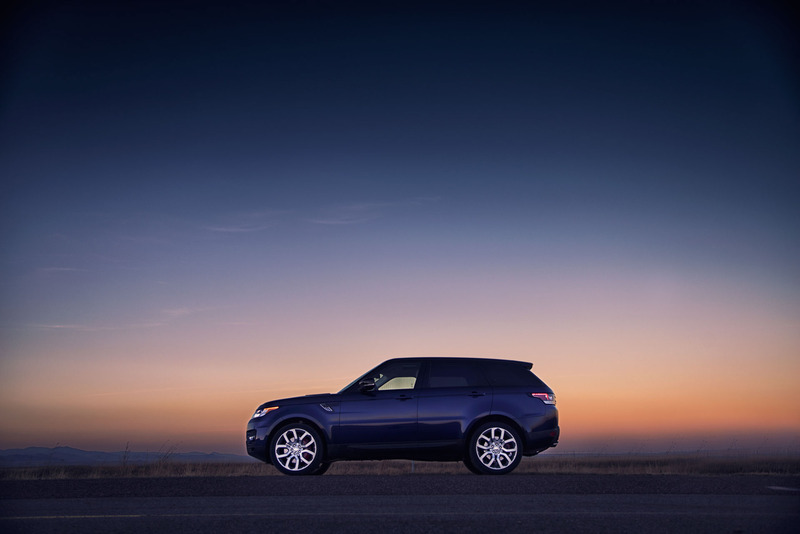 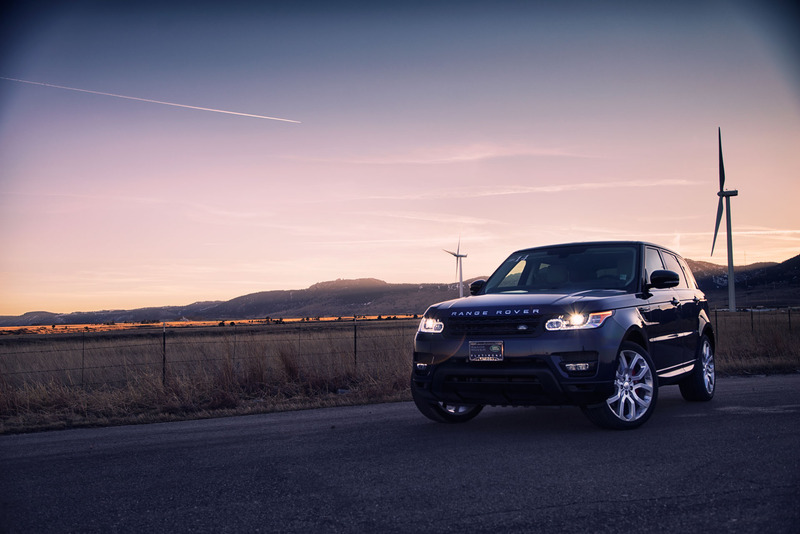 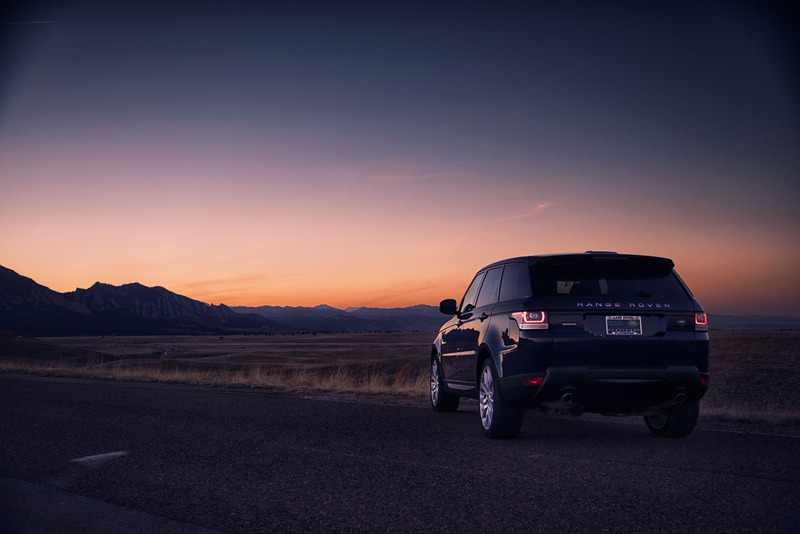 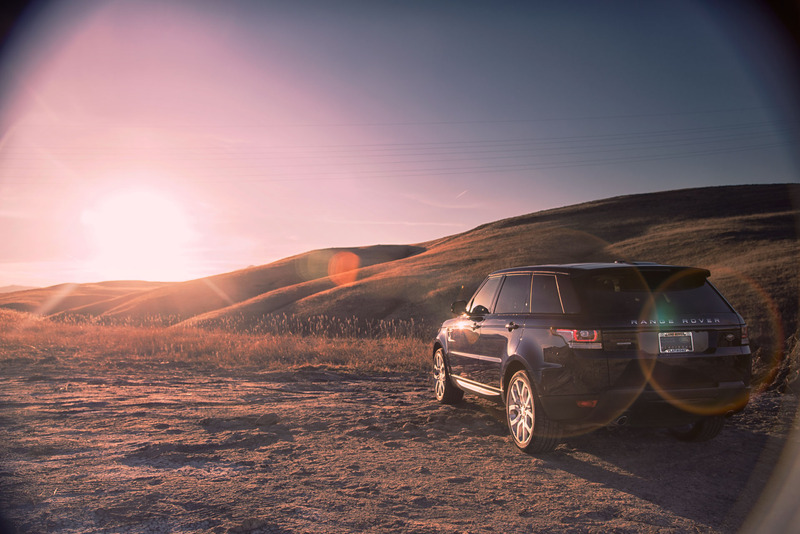 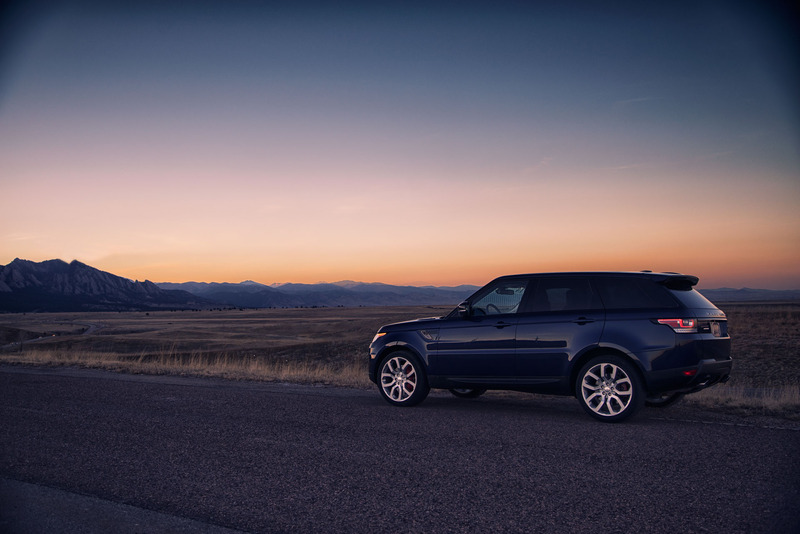 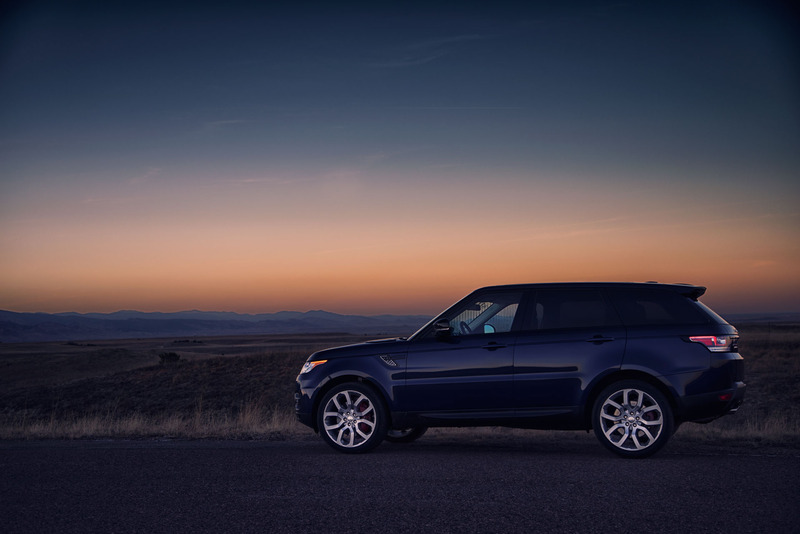 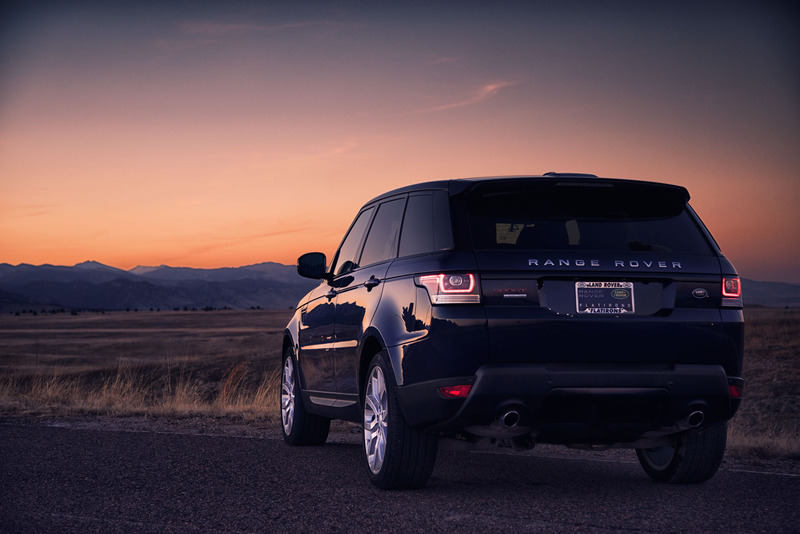 There is not much to say about the Range Rover Sport. 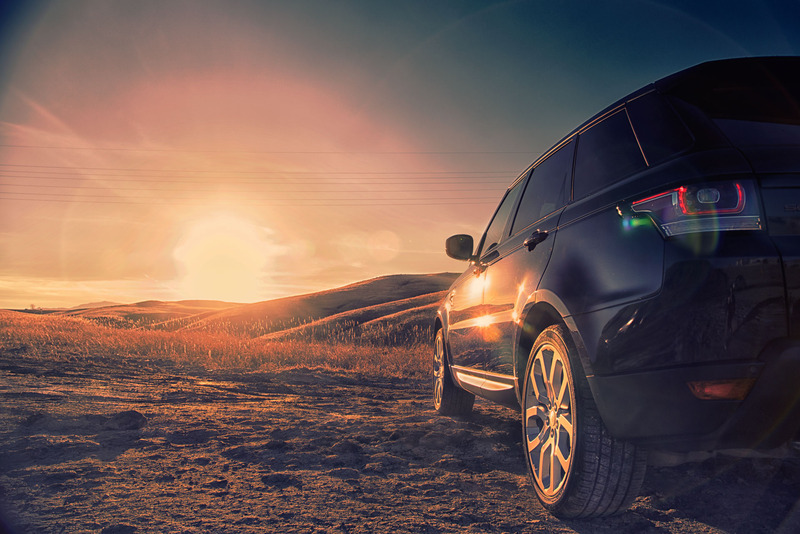 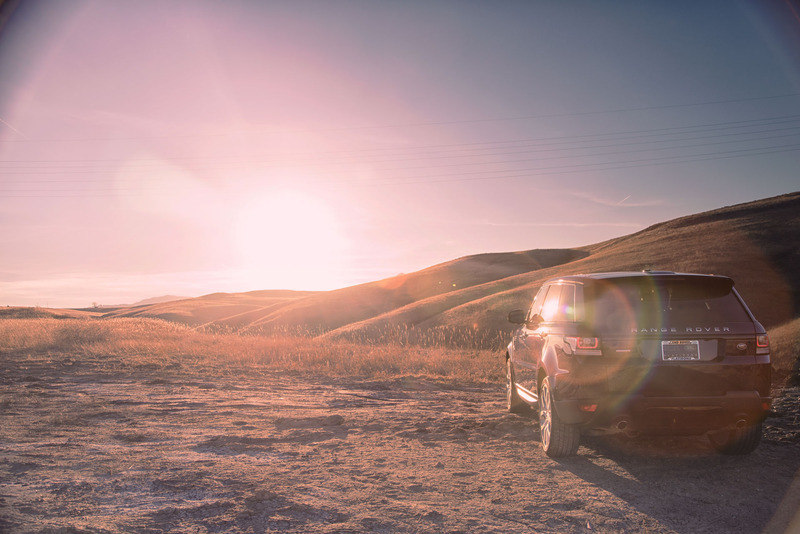 Simply put it is a powerful SUV that gets you from point to point B fast and in style.